The best coffee you've ever made. Fresher, better-tasting coffee roasted by 50 of the country's best roasters and personalized to you. Fresher, better-tasting coffee from 50 of the country's best roasters personalized to you. Delivered to your doorstep from 50 artisan coffee roasters. 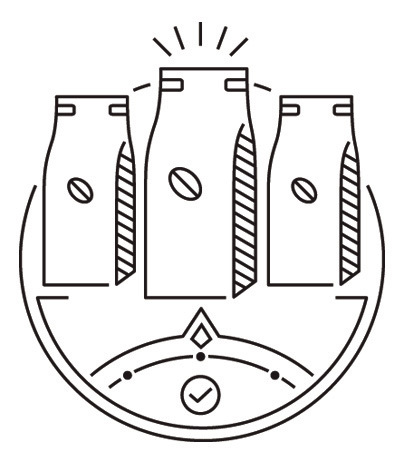 We choose a coffee based on what you like or you can choose from 500+ coffees with your Brew Queue. Your coffee is fresh-roasted to order by one of our 50+ artisan coffee roasters. 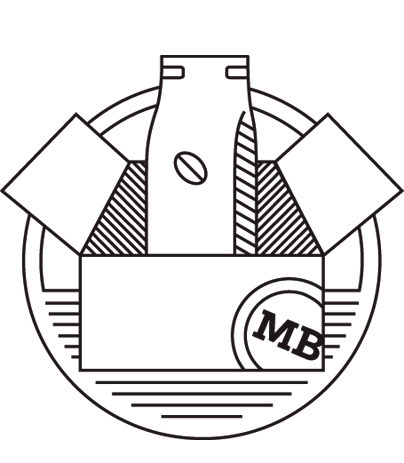 When you get a MistoBox coffee subscription, you get matched with a coffee curator - a coffee expert who learns the kinds of coffee you like and sends you coffee based on your preferences. 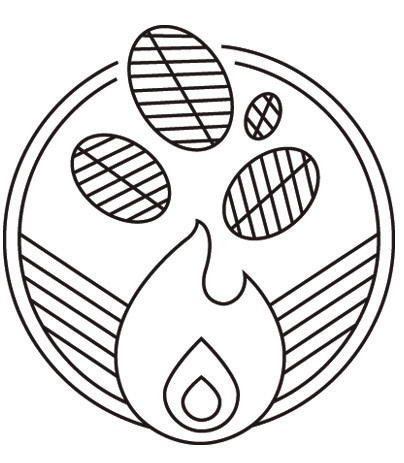 We match you with coffees you'll love from over 50 of the country's best award-winning artisan coffee roasters. 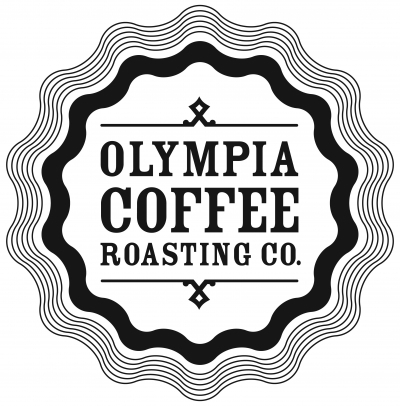 All coffee is roasted for your order and shipped directly to you.